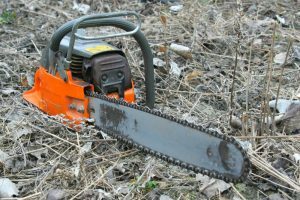 A good electric chainsaw can definitely overpower a gas-powered model. 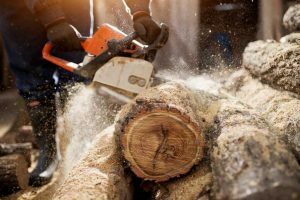 Electric chainsaws have plenty of benefits; they are lightweight, easy to operate and they are good for the environment as well. However, due to the many electric models available in the market these days, it can be a hard task choosing one. 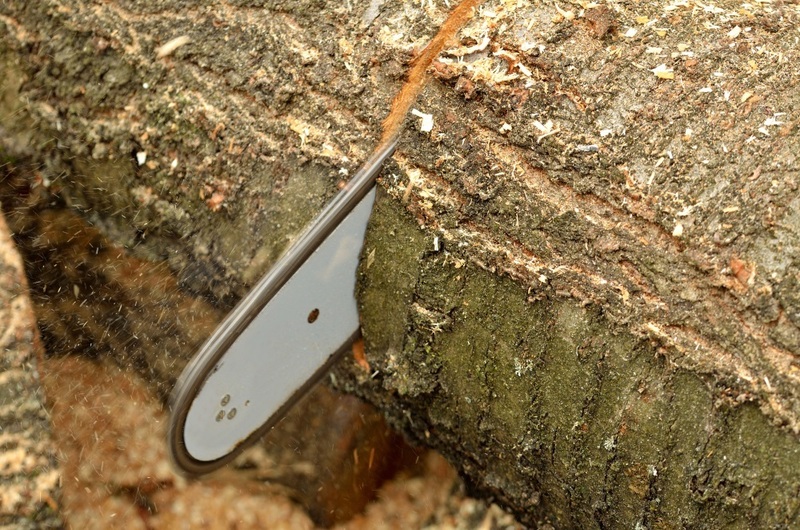 Let us make those decisions easier by providing useful chainsaw reviews. 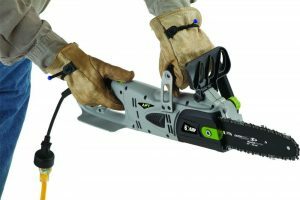 For our first review, we are going to discuss the workings of the Makita UC4051A Electric Chainsaw. This model is engineered for quicker cutting procedures, efficient work, and simple upkeep without bothering with gas fuel. The model has a chain speed of 2,900 FPM and is ideal for trimming and cutting tasks. For better handling, it has ergonomic handles for gripping and a bigger trigger switch with a soft start. More information about the product can be had by reading the rest of the article. Since the Makita UC4051A is an electric model, users will not have to contend with gas or petrol fuel in order to operate the device. This is a safer alternative for the environment and is quieter compared to gas-powered models. The device has a hand protector included whose purpose is to repel flying debris, plus it is double-insulated to prevent accidents and injuries from happening. 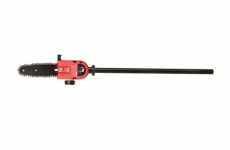 Its 12-inch guide bar is there to penetrate straight to any item you plan on cutting. It has a casing that is tough and hardwearing, composed of polycarbonate for a lighter feel and enhanced durability. It weighs 13 pounds and is considerably lighter compared to gas models. Because of its weight, managing the item is easier and you will be able to operate the device for an extended period of time. It includes an overload protector which avoids burnouts caused by an increase in power. This is an electric model that can be relied on and is durable to boot. Plenty of customers who purchased this product said that the model was capable of managing projects and tasks that a gas-powered model can handle. There were users who took note that the item includes a good number of metal parts compared to cheaper plastic models. 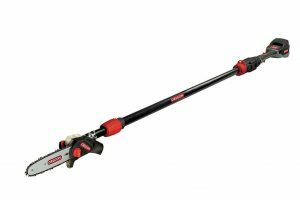 Since it has a lighter weight, you can do jobs ranging from cutting to trimming down trees without the soreness that one will experience after using heavier models. 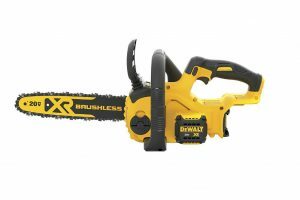 In addition, the model has a chain speed of over 60 MPH so users will get to appreciate twice the speed of common electric chainsaws. Many also enjoyed that the model is backed by a 1-year product warranty for its parts. There were a few complaints about this Makita model coming from consumers. 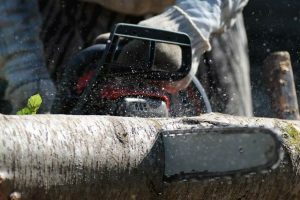 According to one customer, the anti-kickback guard of the item, which is positioned on the bar’s noise, was bothersome to manage for users who have experienced handling chainsaws. There were also consumers who complained about flying debris whenever they used the device. 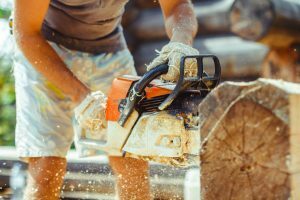 In this case, you have to wear protective gear each time you use the chainsaw, from protective glasses to gloves. 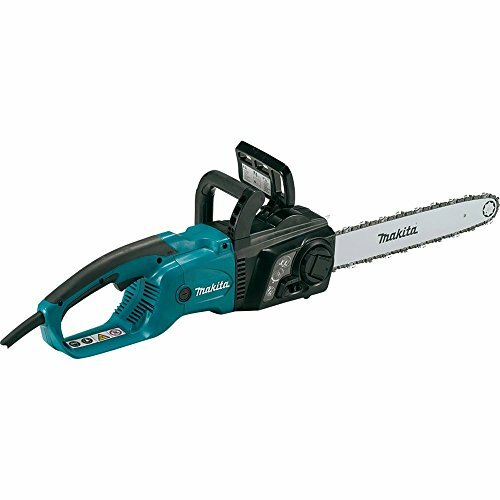 The Makita UC4051A Electric Chainsaw is simple to use, lightweight, has tons of power, and overall possesses excellent quality for an electric model. This is a first-rate buy with features and a power that you can rely on. In case you are not fond of the hassles involved with using gas chainsaws, this is a better alternative. 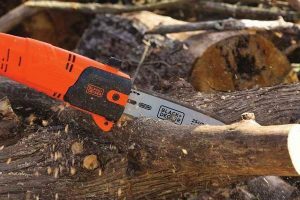 Investing in this one instead of a gas model will provide you with plenty of benefits from a quiet operation to great cutting power. 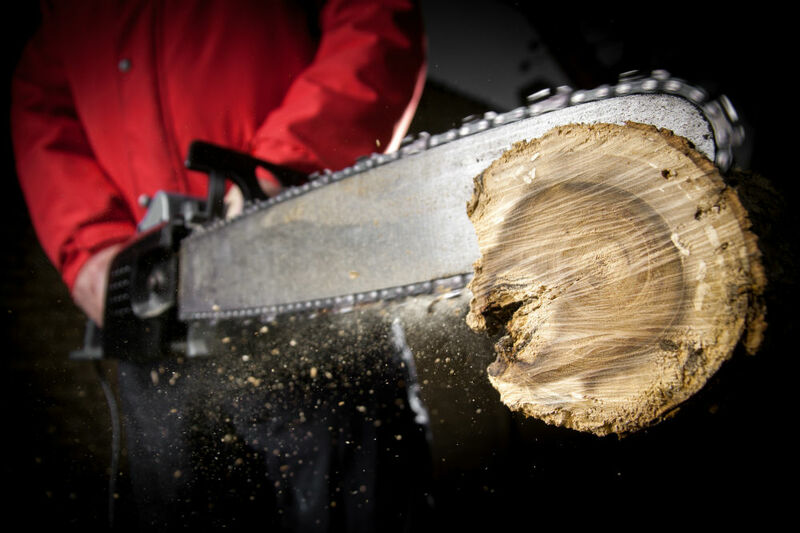 Just remember to wear protective gear while using chainsaws.